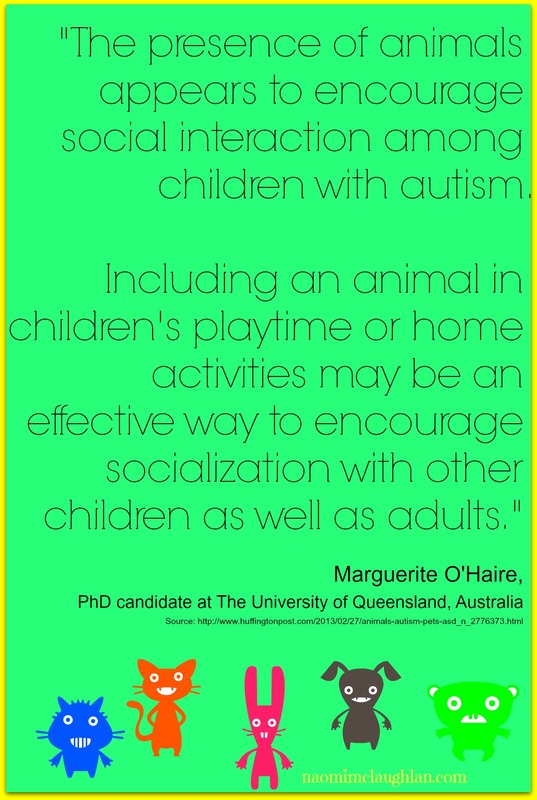 Our 1.5 year old Micro Pig Henry & How Beneficial it is to have a pet for Autistic Children – Naomi Mc Laughlan – MBA, BA, Prof. Qual., S.A.C Dip. Have you ever promised your kids a pet? Well, I have…Two years ago we got a gold hamster, but it died 4 weeks after we brought him home from the pet shop, then we had a white fluffy bunny, but she only lived for a year. My kids and I were devastated, burring two pets was so sad for them. We then considered a dog, a cat and other caged pets, eventually decided that although they might hopefully live longer they would require a lot of work. Then just before Christmas 2012, my then 11 year old daughter saw a micro-pig on TV for the first time and decided that a tea-cup pig should become a new member of the family. So I investigated into every aspect I believed was important to know about and we eventually brought ‘Henry’ home from a local breeder last year in May. Micro Pigs live between 15 to 20 years. Male weigh between 20 kg / 45 pounds and 91 kg / 200 pounds. Females weigh between 20 kg / 45 pounds and 91 kg /200 pounds. In the UK you must obtain a CPH or Council Parish Holding number before buying or keeping a micro pig. Micro pigs need fresh water around the clock. They eat special Pig Nuts, plus fruits and vegetables as treats. Micro pigs need outside access. Since having Henry, our flower beds in our backyard are history and our nice green field in a muddy-puddle play area, but we have gotten to love this handsome guy pretty much now. He used to be as tiny as a cup, but has since grown to a size of a large dog, many friends who haven’t been around for a while cannot believe that he has grown soooo fast. 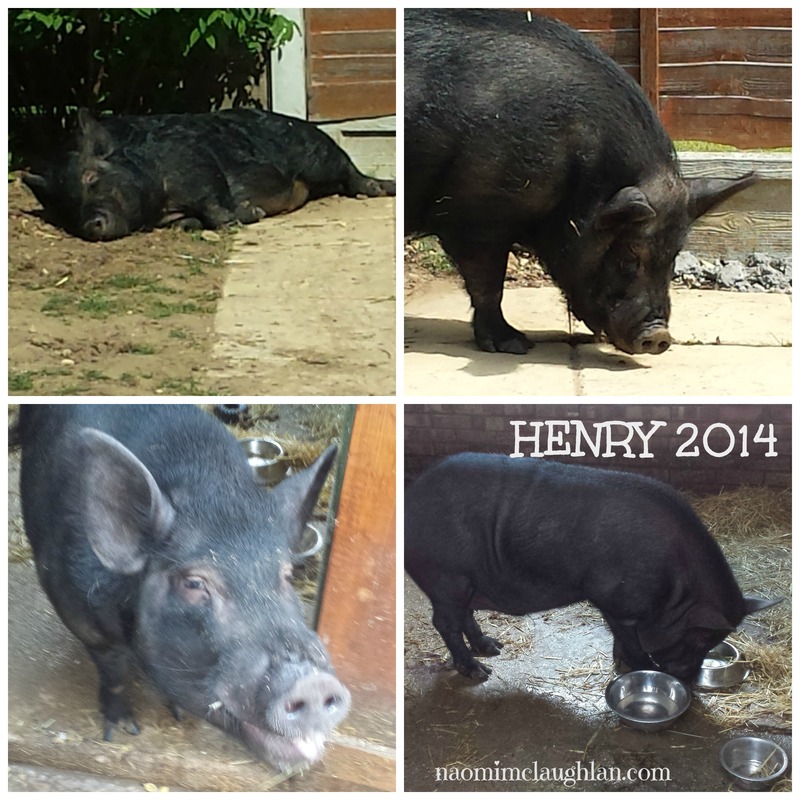 My kids are happy and my little one is interacting nicely, despite being shy with peers and others, Henry has led her to come out of her shell a little more; she enjoys feeding him and rubbing his belly – and so does he! 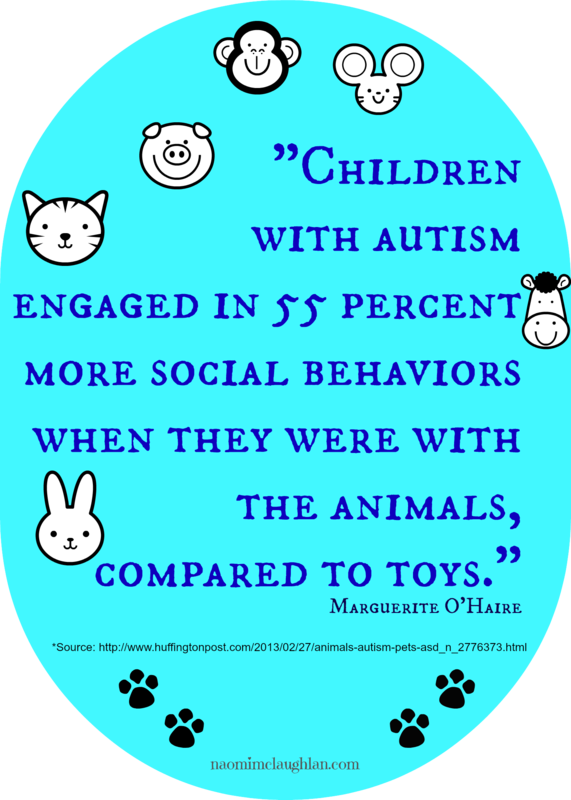 *Source: If you are interested in reading the whole article on pets and kids by the Huffington Post Online, click here.